Don’t wait until your LIM fails! Upgrading your system will maintain compliance with NFPA 99 requirements. 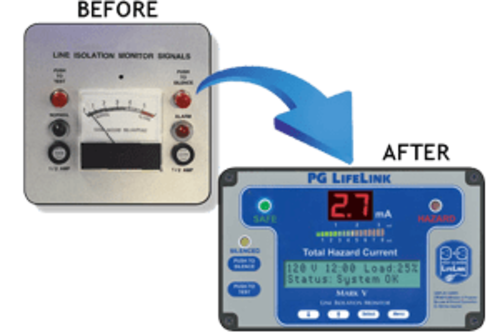 Line Isolation Monitor upgrades are an economical alternative to replacing your entire Isolated Power System. 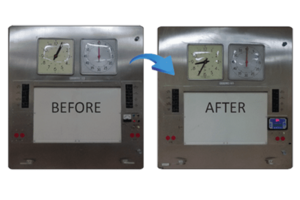 Line Isolation Monitors (LIMs) fail or become inaccurate and/or unreliable due to age, wear and tear, or damage. Upgrading your outdated or non-functional LIM with a new replacement from PG LifeLink can extend the life of your existing system. 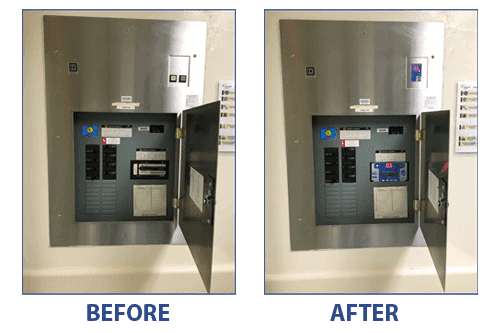 In cases where the transformers, panelboards, wiring, and other components still have a useful service life. 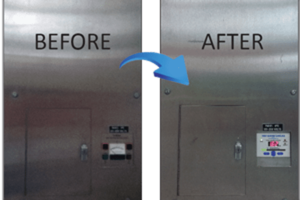 Upgrading your system will maintain compliance with NFPA 99 requirements. 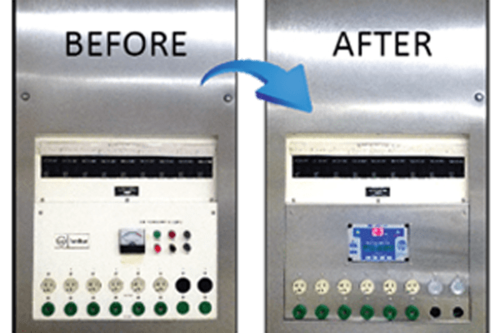 Line Isolation Monitor upgrades are an economical alternative to replacing your entire Isolated Power System. 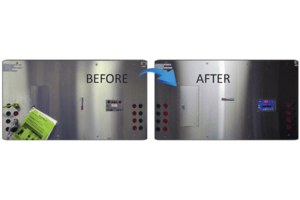 PG LifeLink can also upgrade older laser and x-ray Isolated Power Panels that are shared among multiple rooms. 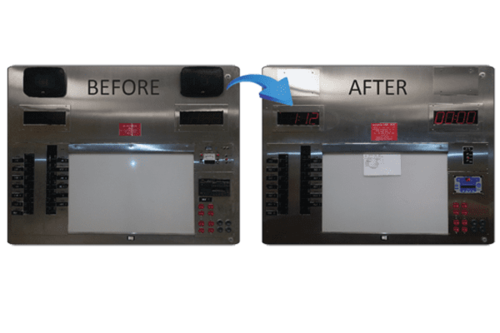 Upgrades provide Programmable Logic Control (PLC) for automatic selection of receptacles preventing overload or accidental shutdown of receptacles in use. 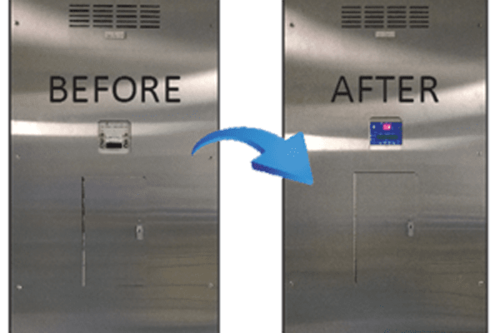 Is your IPS a good candidate for a LIM Retrofit? Has your LIM failed or been physically damaged? Are replacement parts for your LIM no longer available? 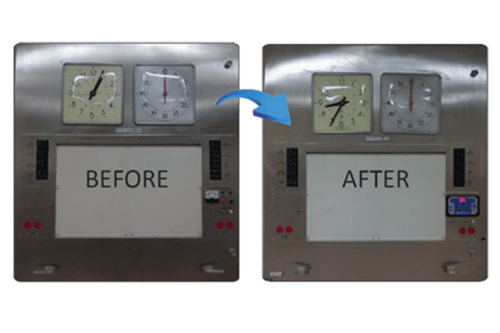 Is your LIM calibrated to a 2mA standard alarm point? Do you have an analog LIM? Does your LIM frequently generate nuisance alarms? Are you renovating your OR but prefer not to install new Isolated Power Systems? 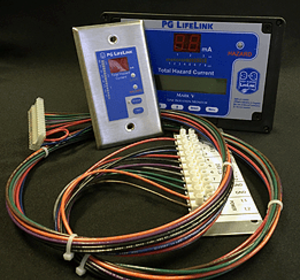 If you answered yes to these questions, contact PG LifeLink’s experienced application specialists, available in all 50 states and Canada, for assistance in determining the best solution for your facility. PG LifeLink offers pre-engineered retrofit kits for many popular legacy Isolated Power Systems for all brands to bring your aging system up to date at a minimum of risk and expense. Our digital LIMs are built to the current industry-standard footprint to minimize mechanical compatibility issues and integrate with most existing systems. 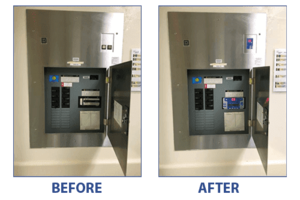 Our service team can help determine whether your system is a good candidate for an upgrade, and our trained technicians can perform the installation and recertify the system during the same visit. We also provide custom design services to develop a unique solution and custom retrofit kit for your particular equipment. Pre-engineered Retrofit Kits available for most makes and models.